I see the relevance. 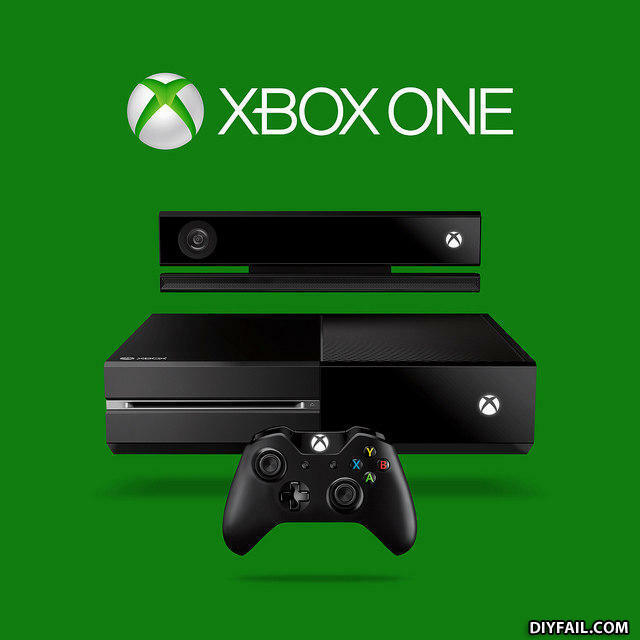 The xbox one IS a fail. It's not a Xbox, it's a Xball ! Fail ! Lemme upload an ad of my Xbox on here and see who comments... derp! It is a fail because it isn't a playstation.